Is Patek Philippe Up For Sale? The rumour mill has been spinning post watch week in Geneva with speculations that a luxury watchmaker Patek Philippe might be up for sale. It’s not unusual to hear such talk at a leading horology event, but this particular whisper has met our ears with some interest. 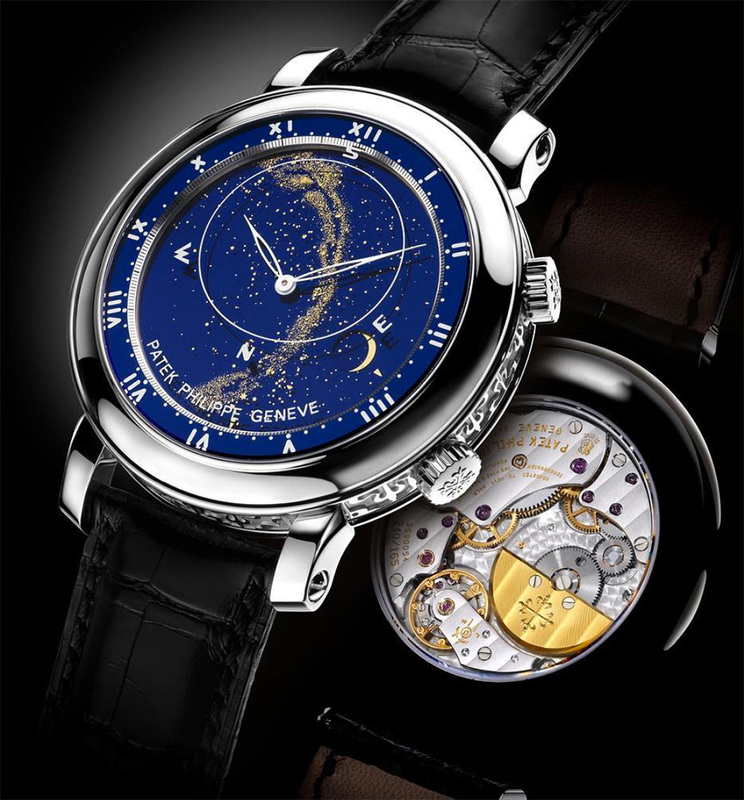 Firstly, the 180-year-old Swiss brand is one of the few names that has not fallen into the hands of one of the luxury conglomerates, and second if the sale does go through, the watchmaker could fetch up to 9 billion euros, according to analysts at Berenberg. 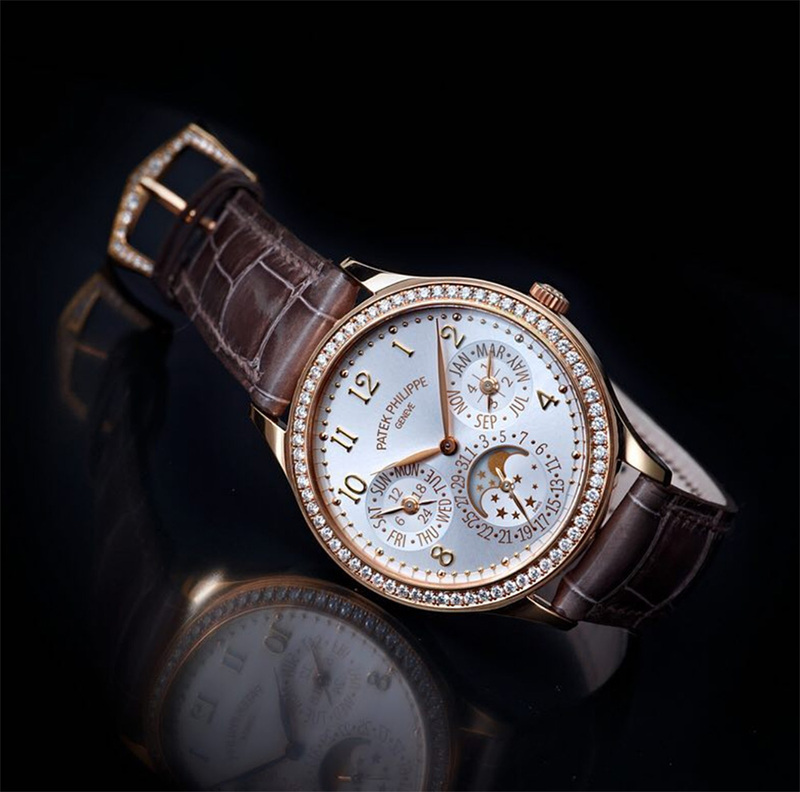 “It was interesting to hear in the corridors of the Geneva watch salon that a potential sale of the high-end watch brand Patek Philippe could be approaching soon,” the analysts wrote, noting that it could be just a rumour as reported by the Business of Fashion. Known for the $10,000-plus Calatrava watches, the brand has been owned by the Stern family for almost a century, with Thierry Stern in a role of a company chairman since 2009 while his wife Sandrine works in design.